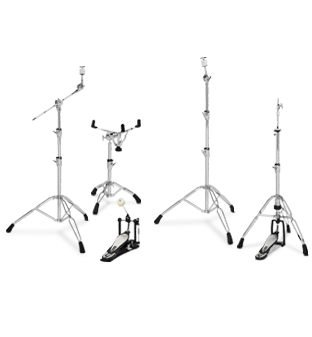 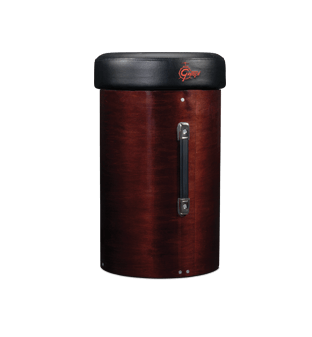 Gretsch G5 hardware offers an assortment of newly designed stands for drummers and percussionists to comfortably use throughout their kit or percussion rig. 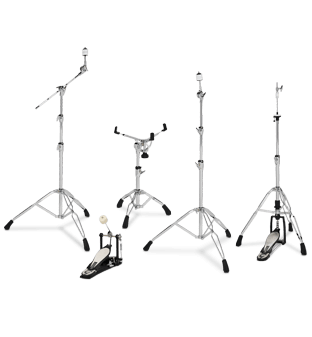 G3 hardware offers an assortment of newly designed stands for drummers and percussionists to comfortably use throughout their kit or percussion rig. 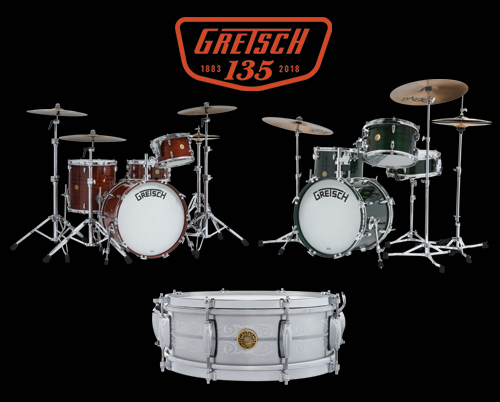 The Gretsch round throne features a 13” plush padded top with the classic Round Badge logo. 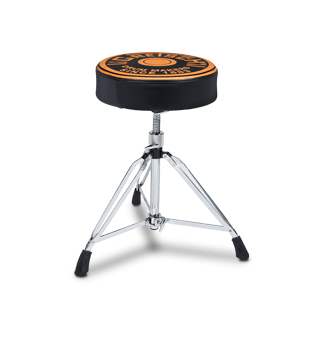 For those who want to have a complete custom kit, we introduce the USA Canister Throne.